He's competitive and embraces change. Take a closer look at what energizes Chuck Robbins, and what makes him most proud in his role as Chairman & CEO. I'm probably most proud of things like what I saw in Puerto Rico, what our teams did in Texas or what they do all around the world in times of crisis. Our teams are so amazing when there is need. Our teams are first on the ground because restoring communication and restoring the network infrastructure is really critical. We live in such a dynamic world that the things that are going on a global basis actually influence how we attack our days. When I'm in the office here in San Jose at headquarters it's great, because I get to see employees customers and have a real wide variety of activities. 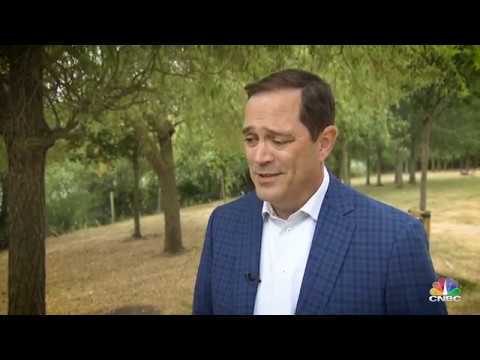 But it's fantastic because when I'm on the road we get to spend time with our employees and our partners in different parts of the world as well as customers so you can really maintain a perspective of what's happening. I love the competitiveness of our business, I love our teams, I love leading teams through change, being able to really set a vision and help people move towards that vision. We have been embarking on a shift over the last few years to really reflect what our customers need from us. They need us to deliver more software they need us to deliver more flexibility in our consumption models. 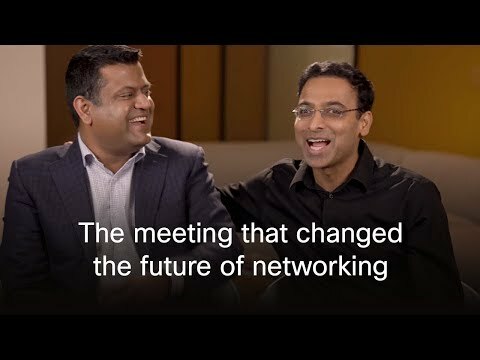 One of the things I really believed when I became CEO here was that we need to reinvigorate our core, and frankly as we add billions and billions of new connections to the network the classical way we have done networking wasn't going to scale. So we embarked on this initiative and it was a great deal of fun when we are able to launch the Network Intuitive the summer, really bringing the power of analytics, of automation, and of integrated security into the core network and re-energized that part of our business. 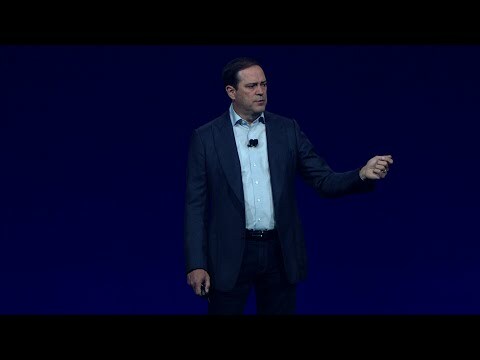 This is an exciting time to be in technology and it's particularly an exciting time to be at Cisco. 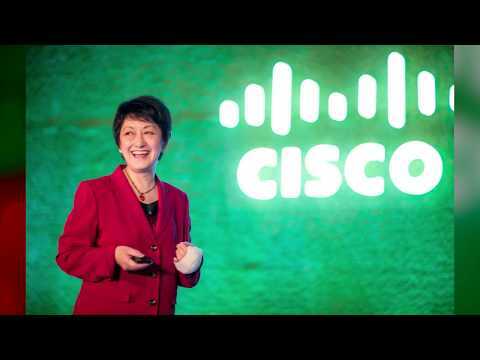 Anytime there's an opportunity and I see what's possible and what Cisco can do whether it's helping our customers, or helping in the time of crisis, that inspires me. I get motivated every day because of opportunity we have to do all those things.